Our office participates with United Concordia, Delta Dental, Aetna PPO, and MetLife Dental Insurance companies. We provide treatment recommendations based on standards of proper care and welcome patients who are uninsured and insured alike. PLEASE NOTE our office has no say in what your insurance company does and does not pay for. Your insurance company sets terms such as annual maximums, copayments, covered and noncovered services, and alternate benefits. We are here to provide the best and most predictable dental care we are trained to accomplish. Please do not allow your insurance benefits to dictate your care, because what is best may not always be covered 100%. Please consider dental insurance to be a help in paying for treatment, but do not assume there will be no cost to you. 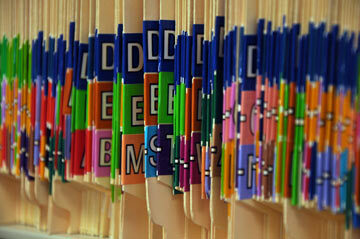 It is the patient's responsibility to know their benefits and details of their plans. After all, you pay every month to subscribe to that insurance plan, don't you?